Albert Faille was born in Duluth Minnesota in 1887, he was a lumberjack, trapper and guide until World War I. 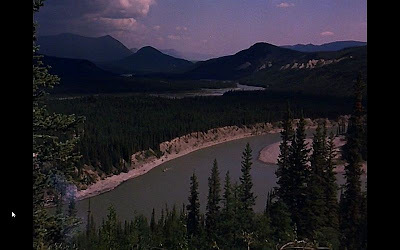 After his service he migrated to Canada in 1927 where he set his camp on the Nahanni River. Faille was a supreme woodsman, having spent nearly his entire life in the wilderness and on the water Faille excelled at woodcraft and navigation. In winter he trapped fur bearers, the fur of which he sold each June at Fort Simpson. At the time Fort Simpson was a trading post at the junction of the Mackenzie and Liard rivers. 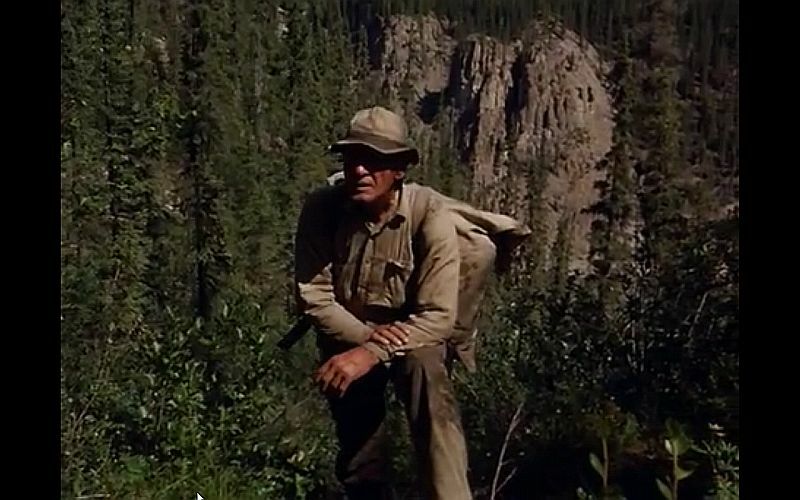 In summer he tramped the backwoods with a canvas pack or canoed still to this day unnamed streams, in winter he traveled via sled dogs through uncharted wilderness. Fallie covered ground that few if any white men had ever seen. An unassuming man who lived alone his entire life, a loner but from all accounts a very personable and friendly fellow. 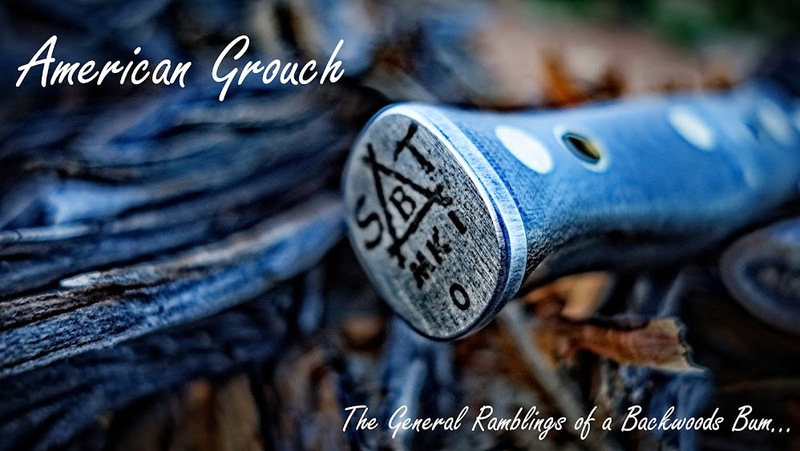 He was optimistic regardless of the conditions or situations he faced, a cheerful disposition especially noted after long stints alone in the wilderness. In the 1950s he appeared in several documentaries centered around the Northwest Territories. Unable to pen a logical in their minds reason for Fallie living where and how he did they settled on the idea that his search for gold was his motivation. For those that knew Fallie the reality was quite different. 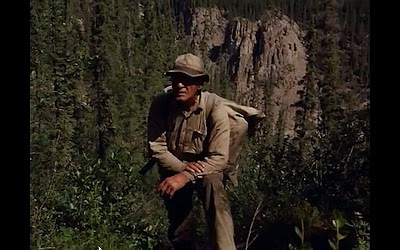 It was his love of the wilderness, the wild places, fast mountain streams that kept him there and going upstream each spring. 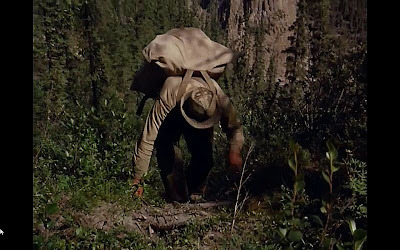 Though he did prospect and search for a lost gold strike on the northern Nahanni river it was not what drove him. The below eighteen minute documentary was shot in 1962 when Fallie was 73 years old and making another run up the Nahanni river, a four hundred mile trek. 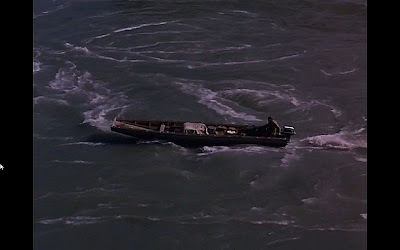 One of the pieces that makes this film exceptional was his portage around Virginia Falls, they are twice the height of Niagara and he portages his supplies, fuel, boat motor and up up and over them. 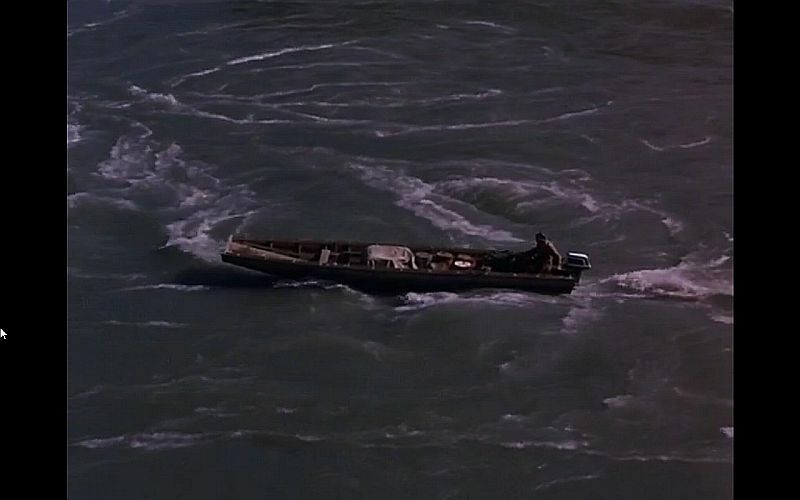 He builds another boat and continues upstream, an amazing feat. 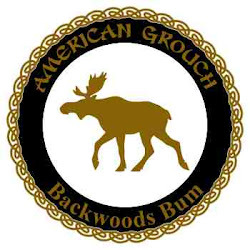 Fallie was a woodsman's woodsman, as comfortable in the wilderness as he was in his own skin. He penned no books, left little to nothing for us to follow regarding his life. You can find the tales if you look and they are worth searching out. The film will play best if you follow the link, it doesn't seem to want to play correctly as an embed and to watch the whole thing you'll have to follow the link. The portaging scenes which are the best parts start at about 7:40. The video is well worth the time to watch. A lot of great information and grand stories are lost for lack of interest among contemporaries and their children. How many others like Albert have come and gone and none know of their stories? Where are the Kepharts, Whelens, Fallie and Sears of today? That was awesome, thanks so much for posting it. I like thinking about the fact that he did, at 73 years old, something most 25 year olds today couldn't do. They really did make it all about the gold though huh? 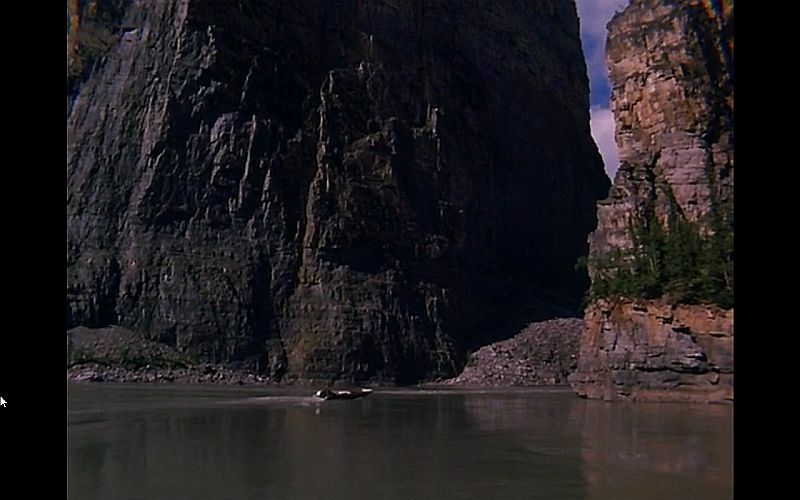 The national board of Canada made a film it was made back in the early 60's about Albert going up the Nahanni river. There is an Apple app for the iPhone & iPad from the National Film Board of Canada. I loved this story as my great uncle was a lot like Albert he was a prospector and hunter/ trapper in northern Ontraio. I remember as a child in the middle 60's visiting him he always had many loaded rifle and handguns in his wee shack, reminds me very much of Alberts place. Thanks for your website I really enjoyed it greatly. He did have a wife in Duluth. a fictional mystery about it in my teens, I think it was called The Headlless Valley.